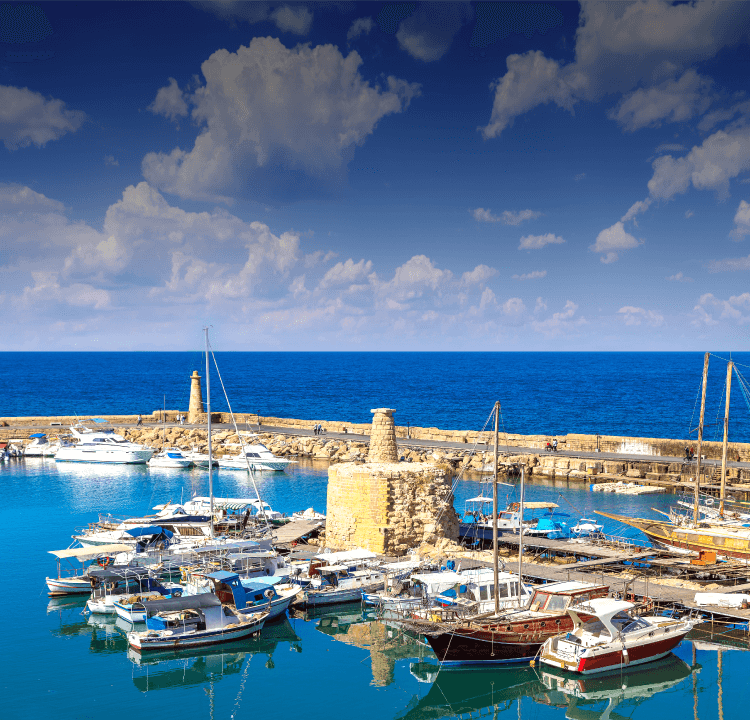 It usually can take up to 10 working days to establish a new company in Cyprus. If time is of high importance, there are shelf companies available. Shelf companies are already registered companies with no prior activity. Shelf companies have a past incorporation date and an existing registration number and can be easily transferred to a client within one working day, which gives the advantage of time for urgent situations. There are no mandatory requirements for a minimum share capital for a private limited liability company. 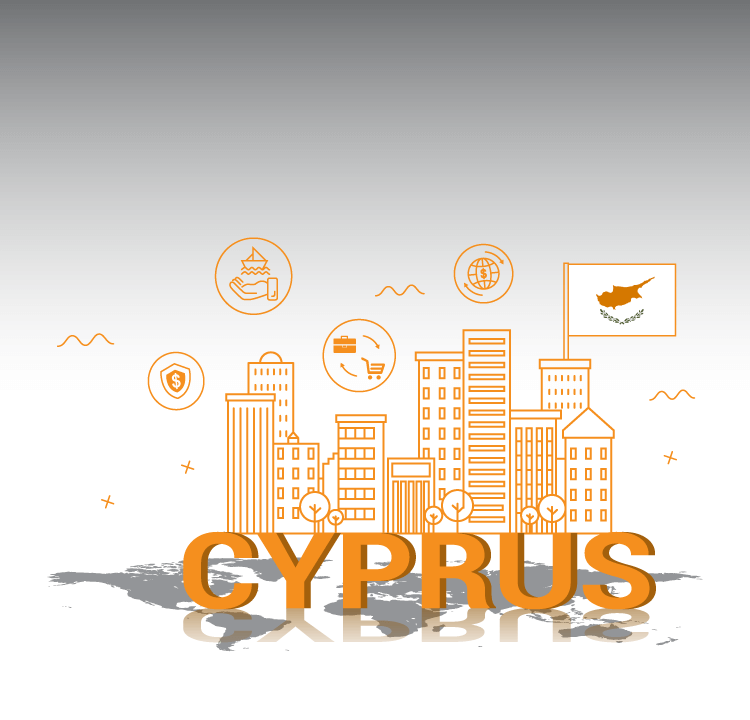 Although the registered capital is not required to be paid up, our company registration experts in Cyprus recommend that you do deposit an initial capital for your company of approximately 1,000 EUR. The public limited liability company required no less than 25,630 EUR as minimum share capital.